3 Ways to Lose Weight and Keep it Off! [dropcap]L[/dropcap]osing weight for most is a tough job. It takes a lot of mental toughness and plenty of planning to make it right. Eating McDonald’s and Burger King for lunch every day just won’t cut it if you’re trying to lose some weight. In fact, it’ll make you even heavier, even if you think opting for a diet Coke will cut back on the calories. Change Your Diet NOW and Keep it that Way! Fact: 80% of the battle with weight loss is your diet. There are no questions about it. 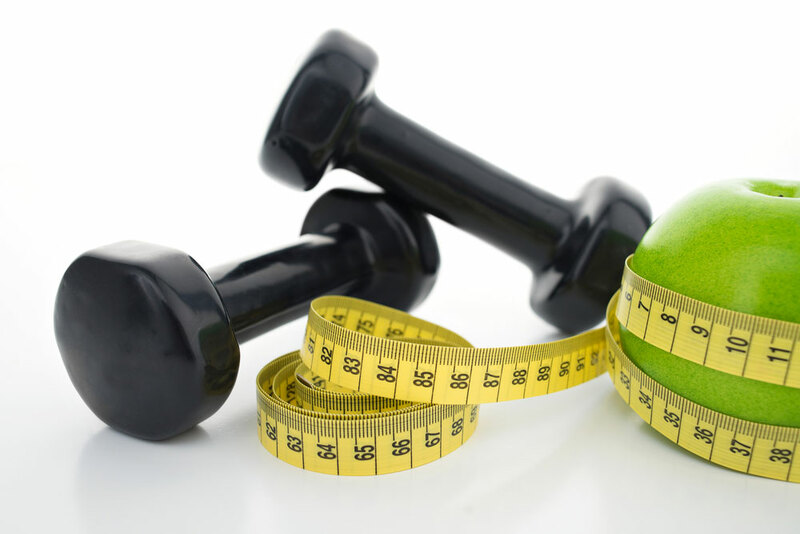 With a terrible diet, you’ll just be spinning your wheels, even if you’re hitting the gym hard to burn off calories. So how do you fix your diet? It’s easy: stick with real food. What’s real food, you ask? Chicken breasts, broccoli, asparagus, steak, fish, brown rice, cucumbers….Etc. If you stick with foods like this and avoid fried, science experiment-like food, you’ll be healthy in no time. The great thing about real food is that you can virtually east as much of it as you want because it’s so low in calories. Starving yourself will actually slow down your progress if you’re trying to lose weight. When you have a seriously low caloric intake for the day, your body will slow down its metabolism. This slowdown in metabolism will converse your body’s fat supplies so you don’t die. It’s sort of a defense mechanism if you ever got lost in the desert. So if you’re a 5-foot 7-inches human, you should be taking in roughly 1400-1500 calories in each day and be doing a moderate amount of exercise several times per week. Rather than a few gigantic meals which will slow you down, it’s a better idea to eat a few smaller meals so your body is continuously entering into maximum metabolism mode. This will also allow you to get more energy instead of your body focusing a lot of its efforts of digesting huge meals. That’s why you feel so sleepy after a huge pasta meal, for instance. So if you stick with 3 main meals with perhaps 2 meals in between to keep you from becoming way too hungry, you should be good to go. And your 3 main meals should consist of the food I explained previously. Meals consisting of chicken, rice, and vegetables are always a good idea! Or try steak, a potato, and veggies. These meals are nutritious, delicious, and fairly low in calories!